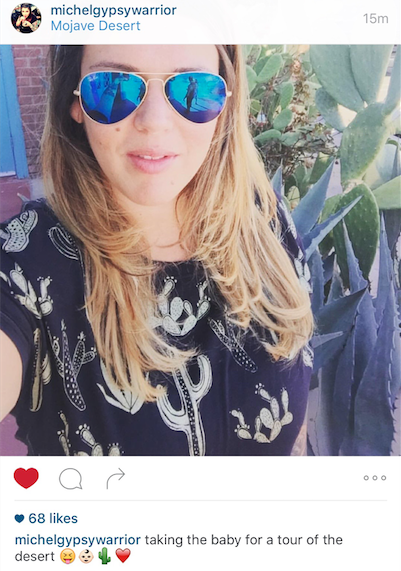 behind the leopard glasses: ISO: Cacti Print! one pattern that I've been in search of (ISO) is cactus! & I was hoping Gypsy Warrior would have some, but they don't! and I want it to be a more oversized fit. 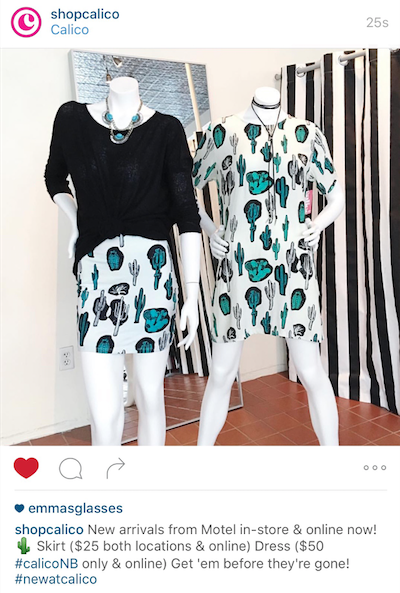 One day, cactus print will be added to my closet! JCrew? No, got it from my Nonno! smile, you've got yourself a new job! get my cape, I'm a superhero. Who What Wear @ Target! Sunday Shopping!